Here are some MIT physics, mathematics, and engineering courses that I've offered emphasizing a street-fighting approach (the course materials are available at the given links). 18.098/6.099. 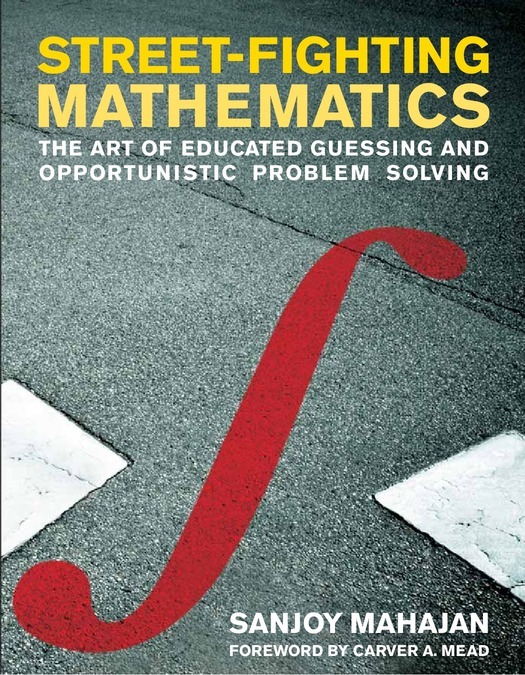 Street-Fighting Mathematics (MIT, IAP 2007, 2008, 2009) | OpenCourseWare site. 6.055/2.038. Art of Approximation in Science and Engineering (MIT, Spring 2008, 2009, 2010) | OpenCourseWare site.